In this modern day and age, none of us can survive without a smartphone. We look for the best features and keep updating to the latest mobile phones to keep up with the ongoing trends. However, to keep our smartphones running we need to keep the battery charged. To keep the battery running for long, you need to avoid a few common mistakes while charging your smartphone. 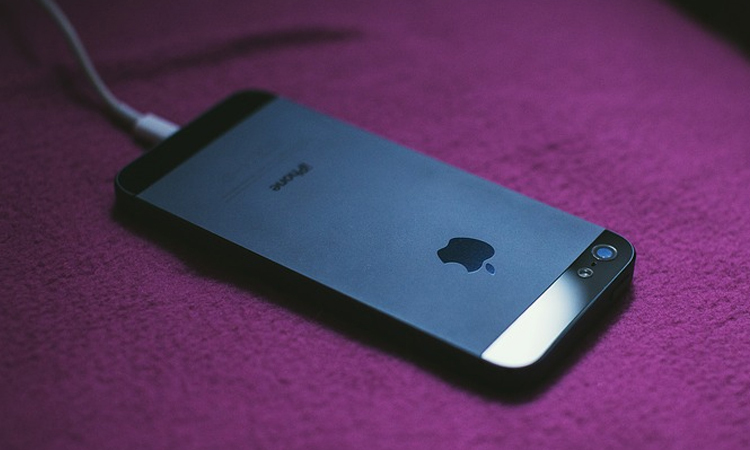 Here are 10 useful tips on how to charge your smartphone and make the battery last longer. Although it is definitely convenient to let the phone charge overnight whilst sleeping, it is not the best thing to do. 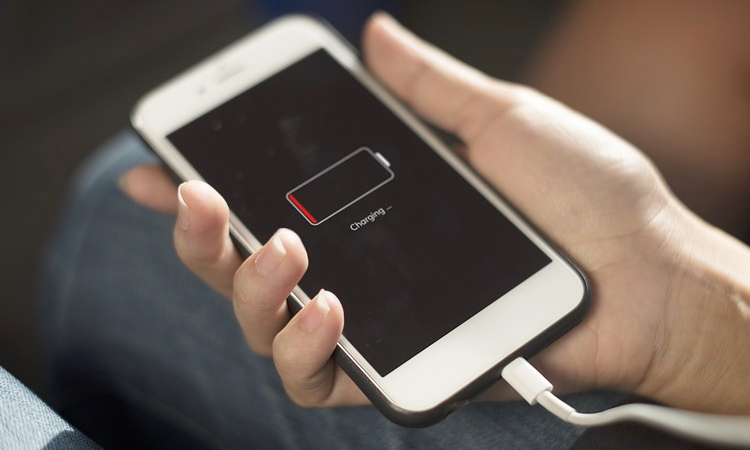 Charging your smartphone overnight causes the battery to overcharge and overheat, which is not good for the battery’s health. Always ensure that the phone is unplugged after it is sufficiently charged. Additionally, keep in mind to let your phone charge up to at least 80 percent before unplugging it. Using your own charger is the best thing to do while charging your smartphone. Using different chargers harm the phone’s battery performance, overall life of the battery and the capacity to store charge. This is because some chargers come with the different output voltage (V) and current (Ampere) and may differ from your charger causing a lag on the phone’s battery. While phone cases protect the phone from scratches and damage, it is always best to remove it while charging. This is mainly because phones tend to heat up while they are in charge and the protective case obstructs the heat from evaporating. Also, it is best to flip the phone and place it on a pillow or soft cloth while charging as it protects the display. Fast charging requires a higher amount of voltage to be sent to the phone’s battery to charge it rapidly. This process causes an instant rise in the battery’s temperature. Even though this may seem like the best thing to do, it is not so beneficial for the smartphones battery health. Using a regular charger from time to time is recommended. There are loads of apps on Playstore and App Store which claim to boost the battery. But these third-party apps affect the battery life as they keep constantly running in the background. These apps increase the load on the smartphone causing it to use more battery than required. To keep the battery healthy, avoid constant recharges. Let the battery drain to at least 20 percent before keeping it on charge again. Constantly recharging the battery lessens the lifespan of the battery and the capacity to store charge for a long duration. Same way, don’t let your battery die constantly due to insufficient charge. It is a fact that if we can’t survive without power banks while travelling. With so many options of latest power banks in India, it is best to invest in a power bank that will protect the phone against short circuit, voltage surge, over current and overcharging. These features make sure that the phone’s battery life remains healthy. Furthermore, avoid using your phone while it is connected to the power bank as it increases the internal temperature of the phone. 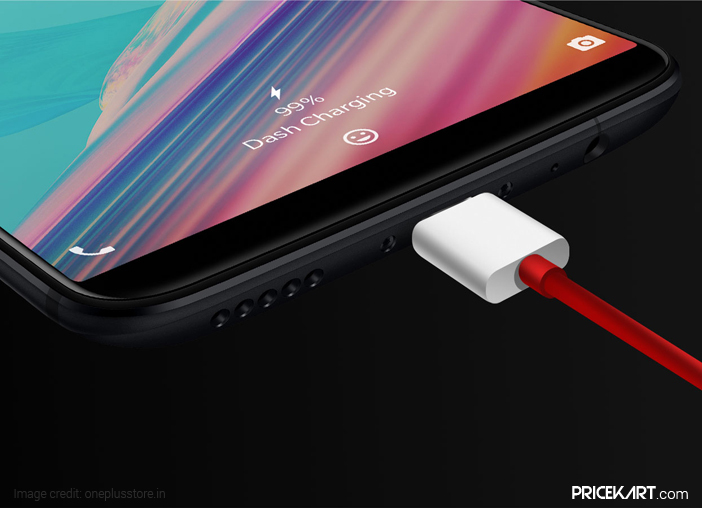 The post 10 Things to Avoid Doing While Charging Your Smartphone appeared first on Pricekart.com.